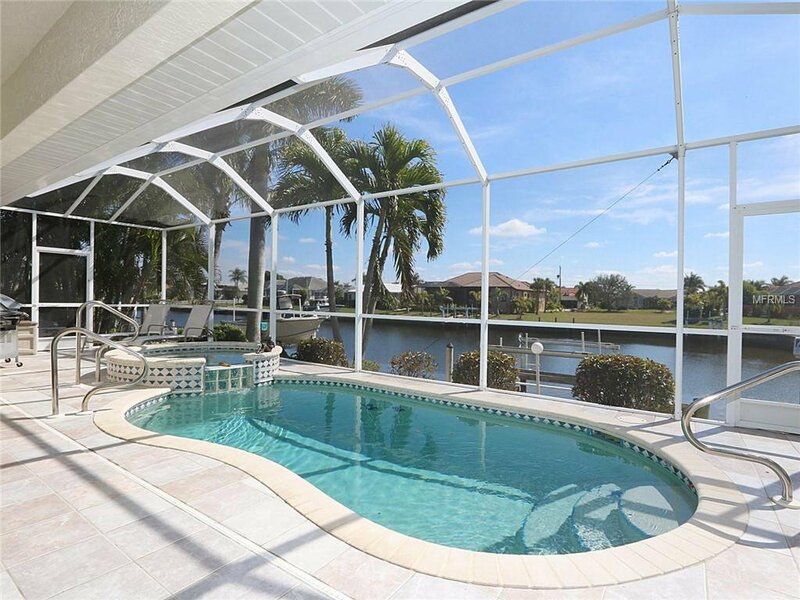 LET YOUR FLORIDA DREAMS COME TRUE! 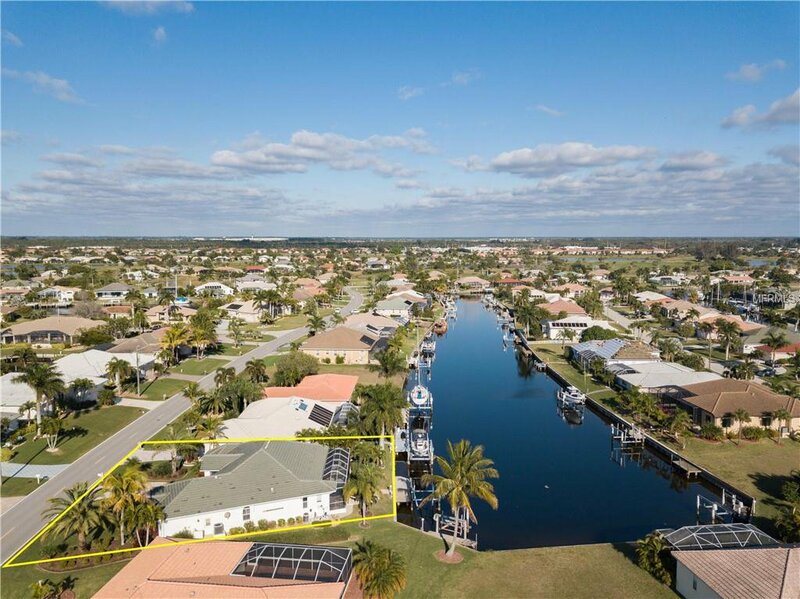 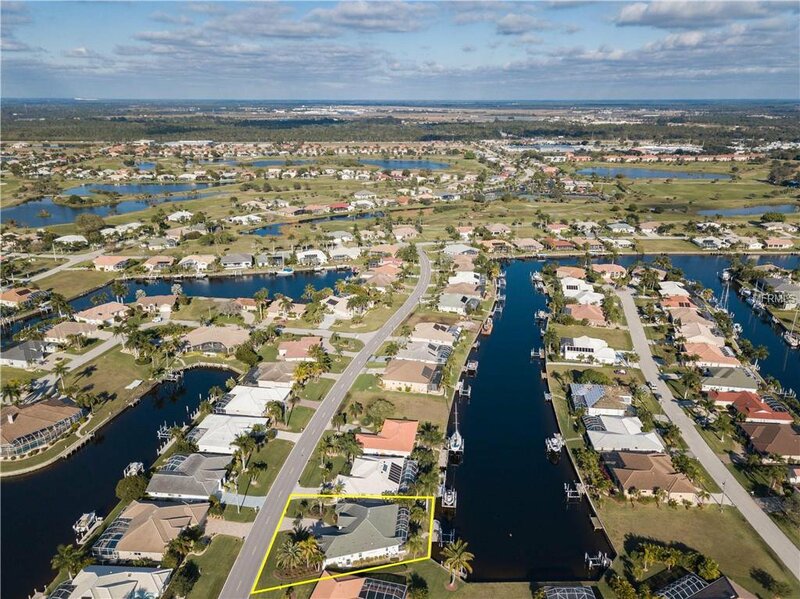 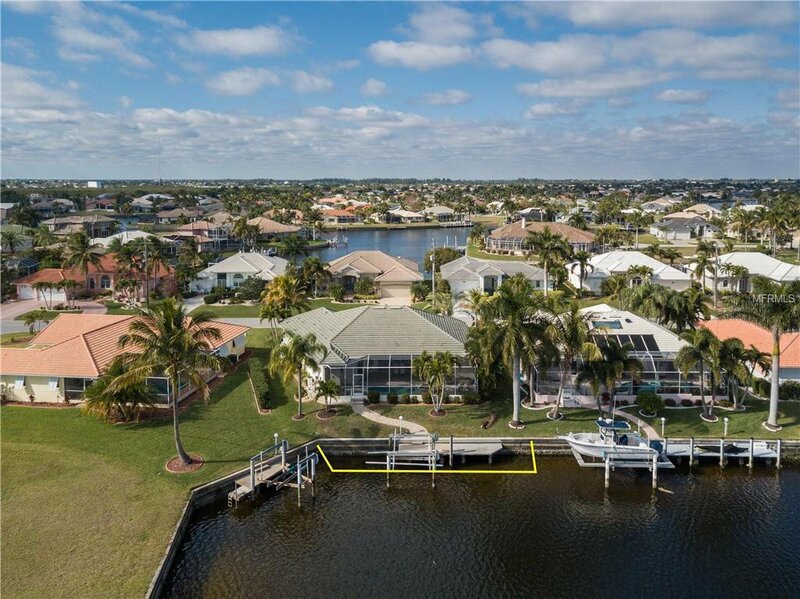 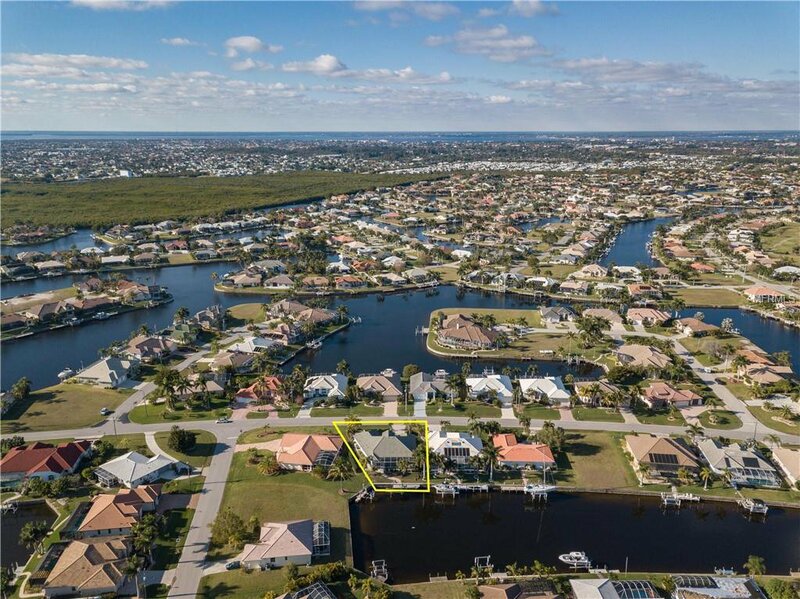 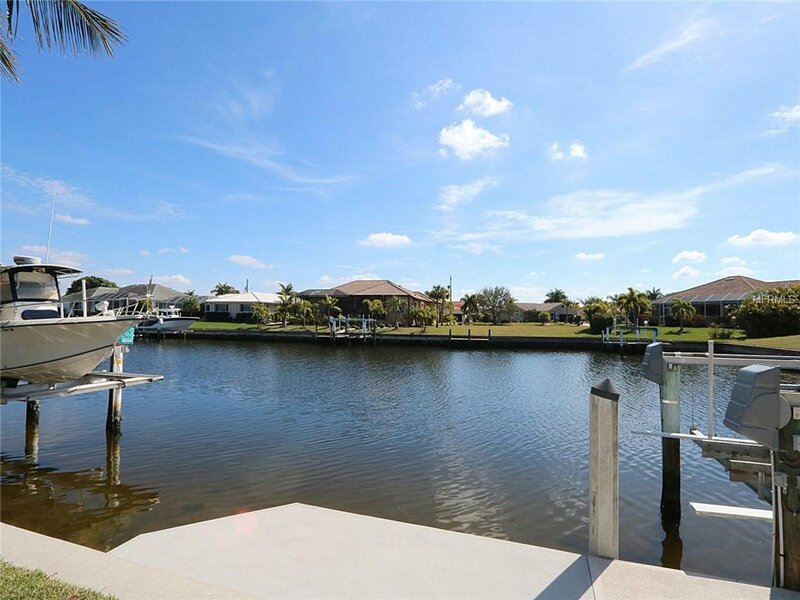 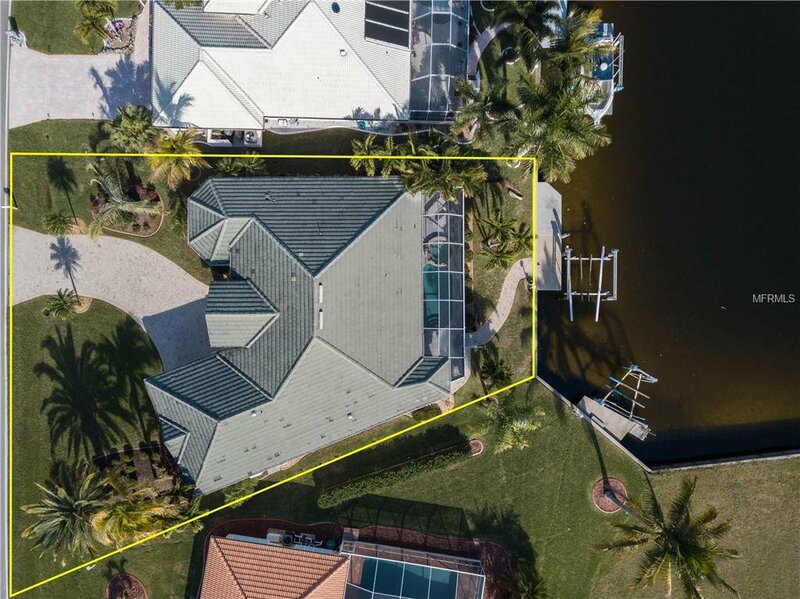 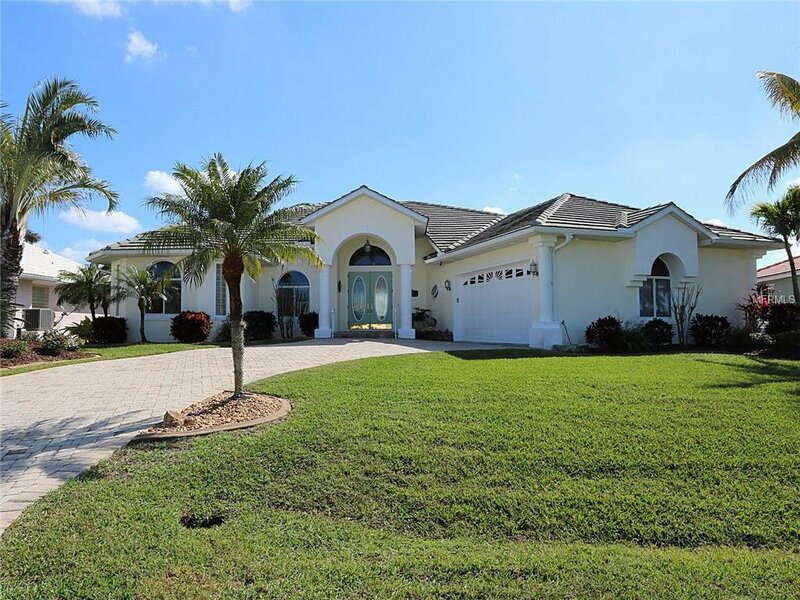 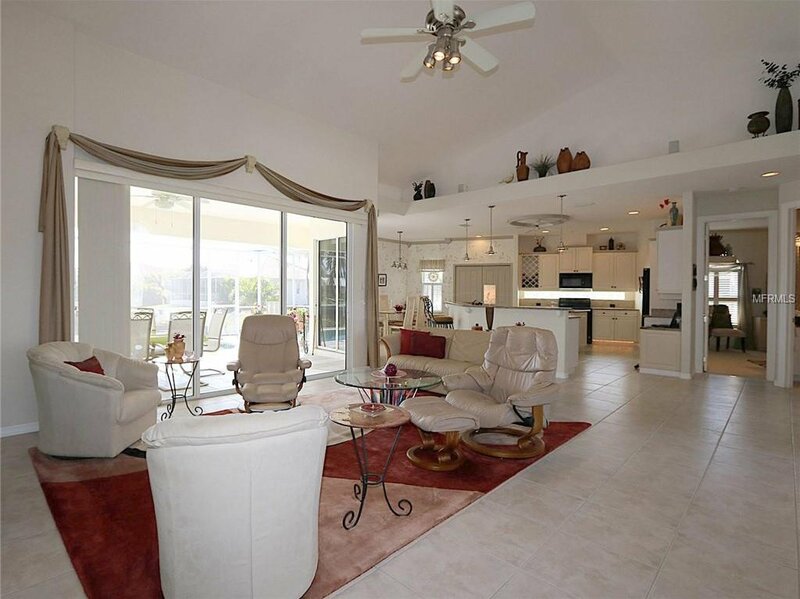 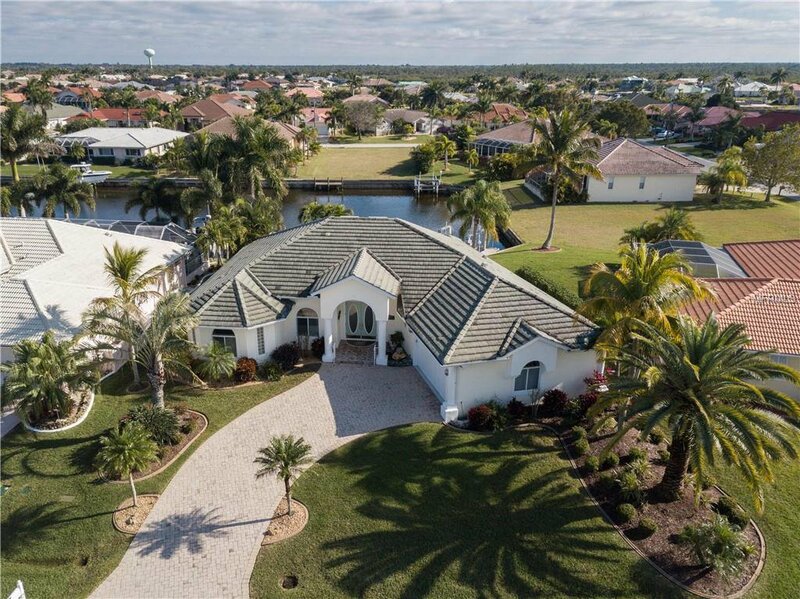 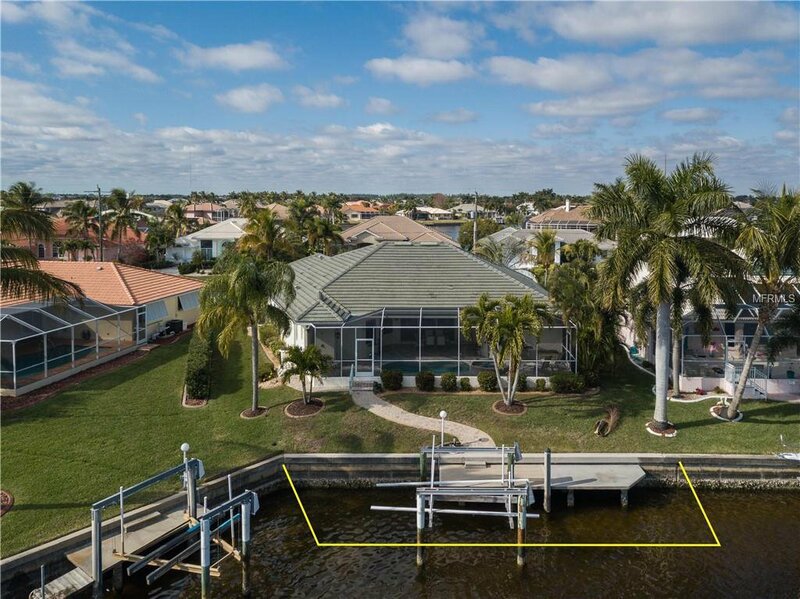 Custom, 3 bed/2.5 bath, waterfront home in Burnt Store Isles w/sailboat access to Charlotte Harbor. 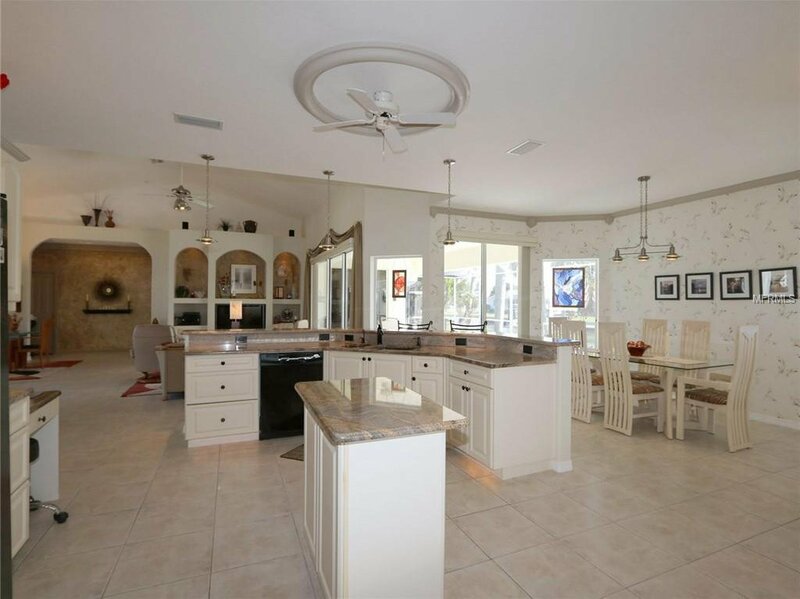 Inside, the home has a spacious, open floor plan w/great room, formal dining room & large kitchen w/adjacent breakfast area. 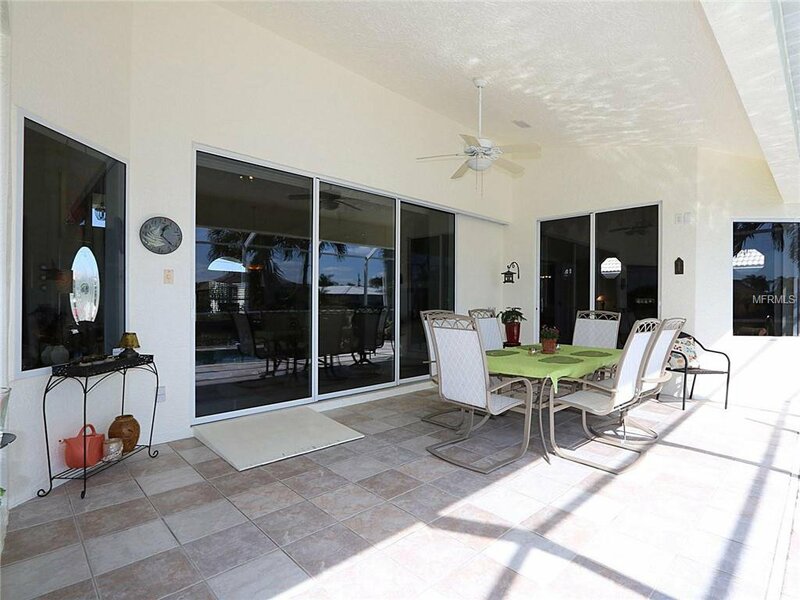 The great room has a built-in entertainment center, soaring cathedral ceilings, & disappearing sliding glass doors leading out to the lanai. 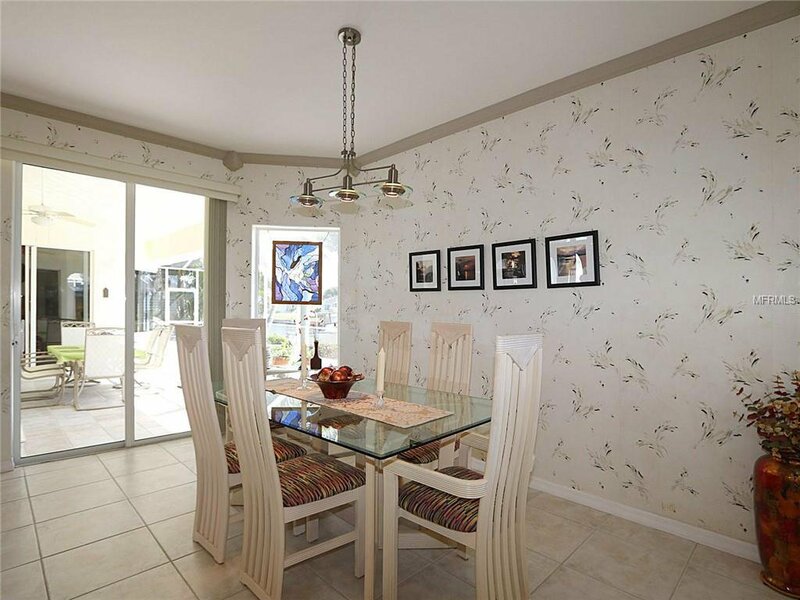 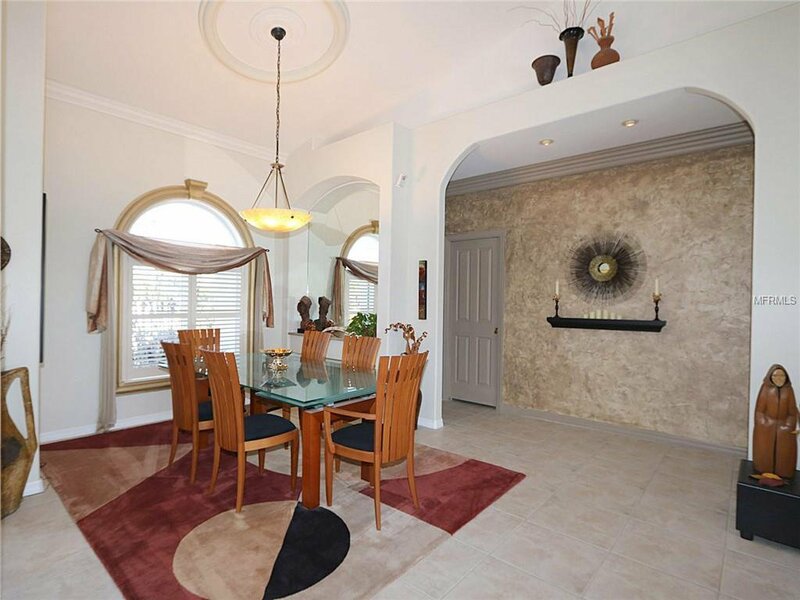 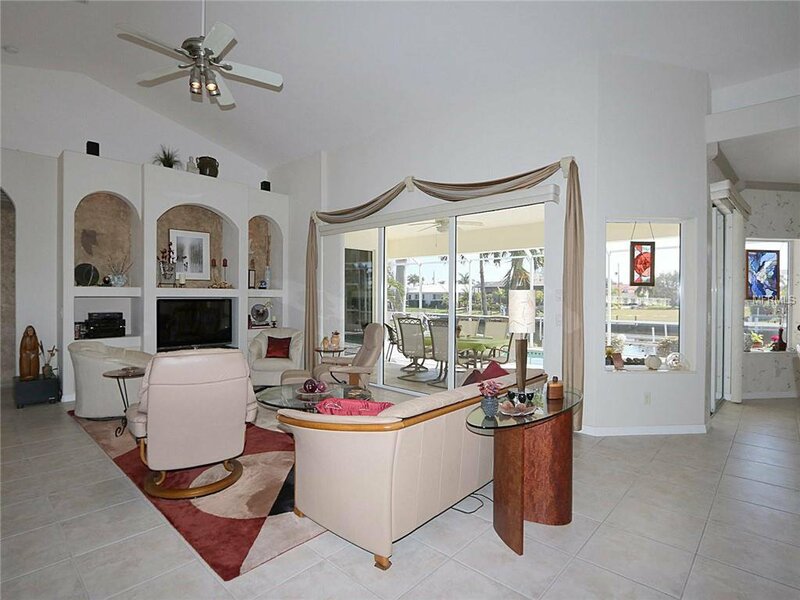 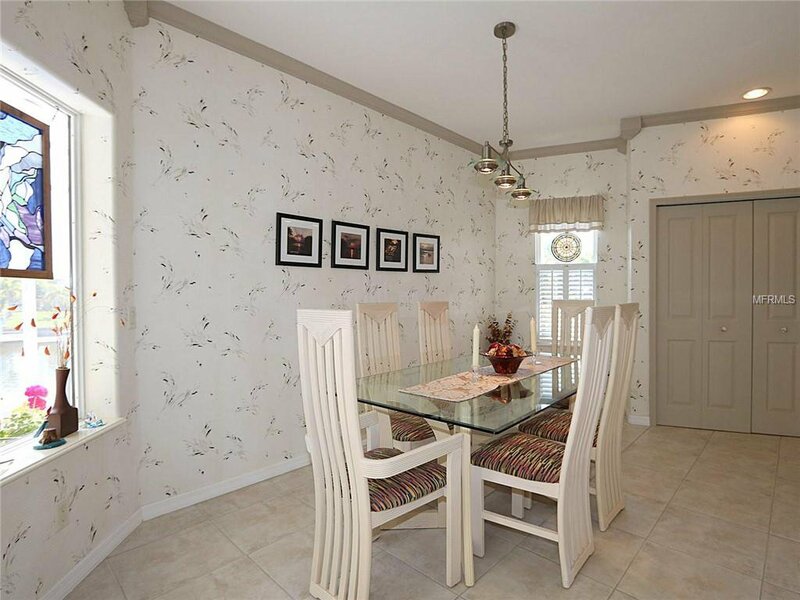 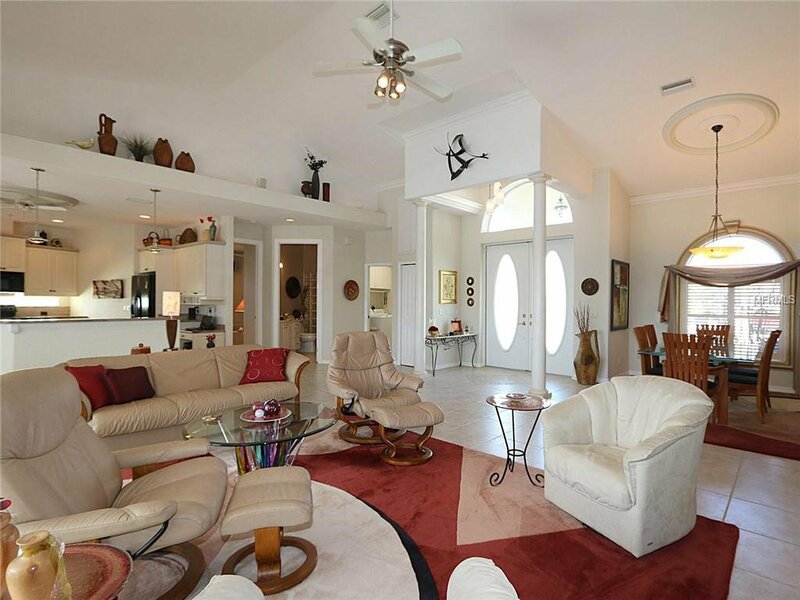 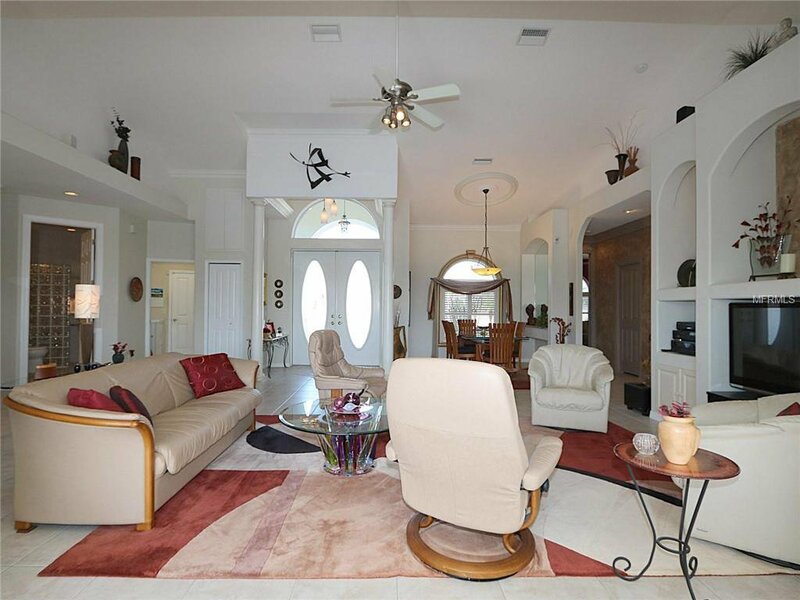 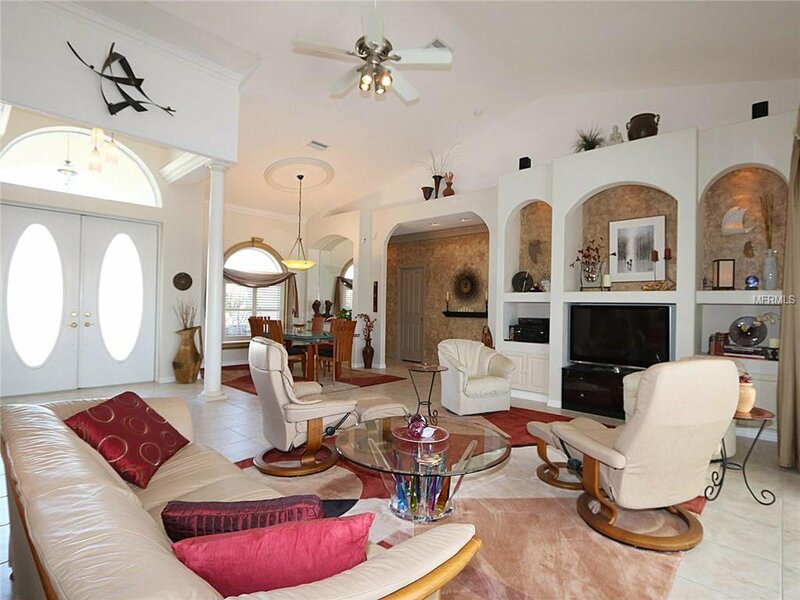 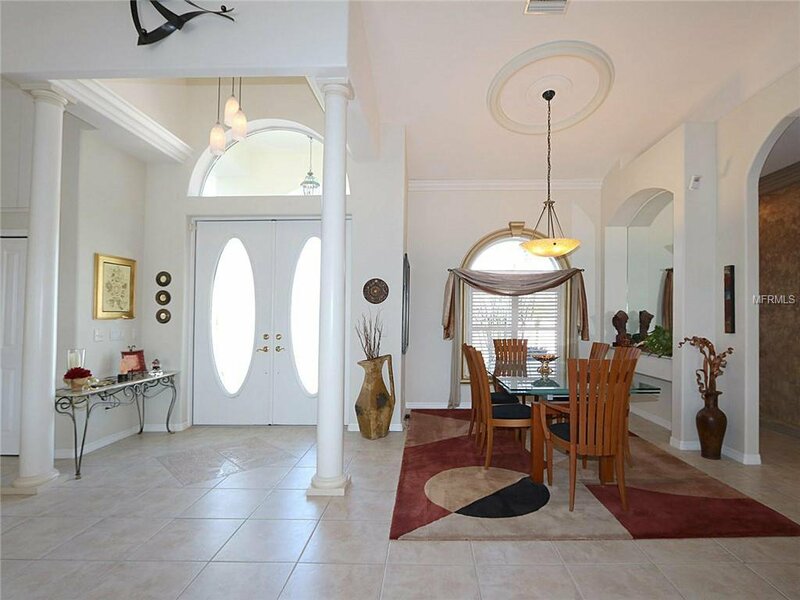 Other architectural details include columns, tile flooring throughout the main living area, plant/display shelves & decorative molding around light fixtures/fans. 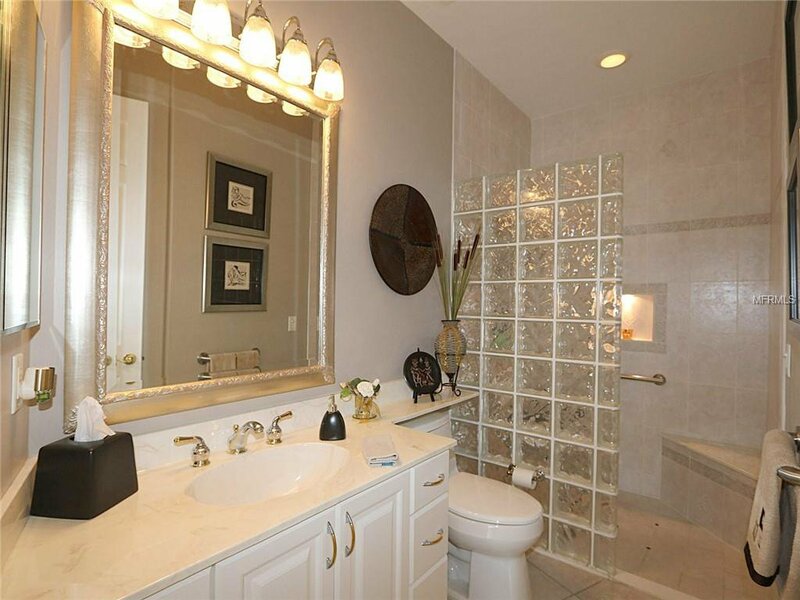 Task, ambient & accent lighting is found throughout the home adding to the function & style of the home. 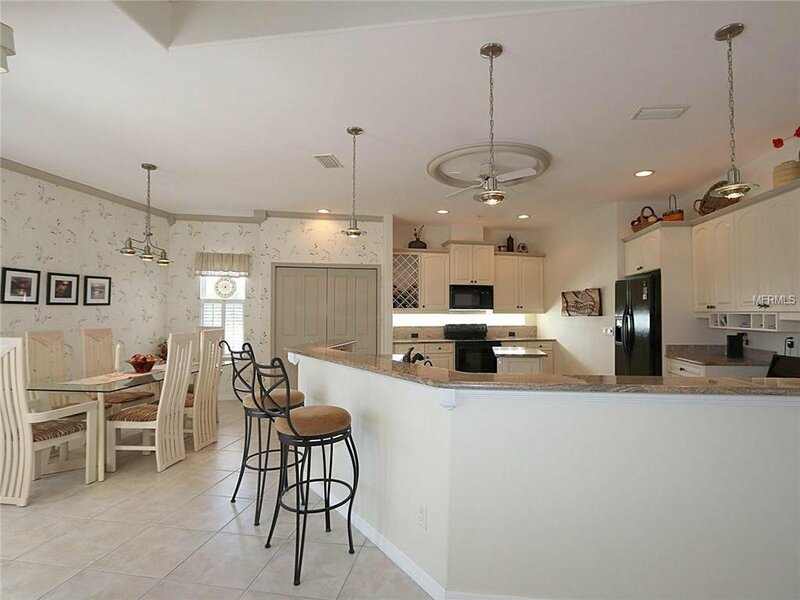 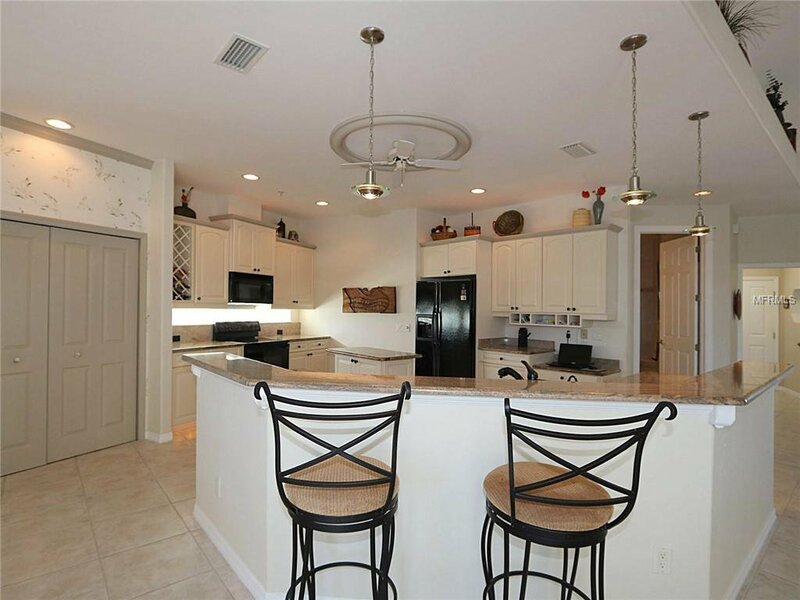 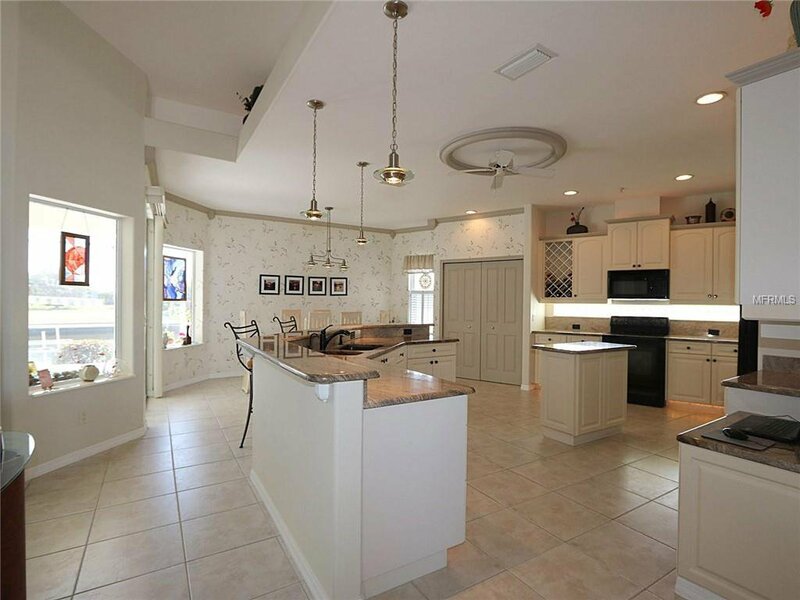 The kitchen has granite counters, center island, closet pantry, built-in wine rack, breakfast bar & recipe desk. 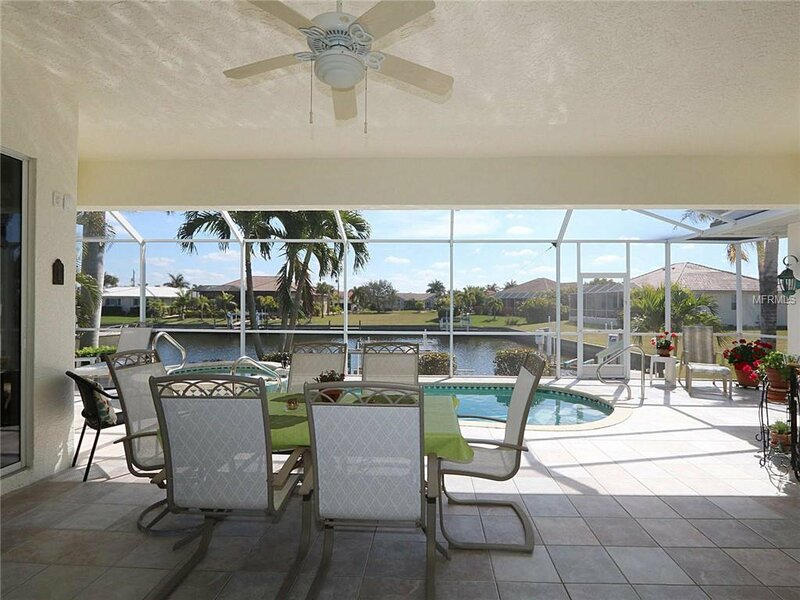 Almost every room in the home has pool & canal views. 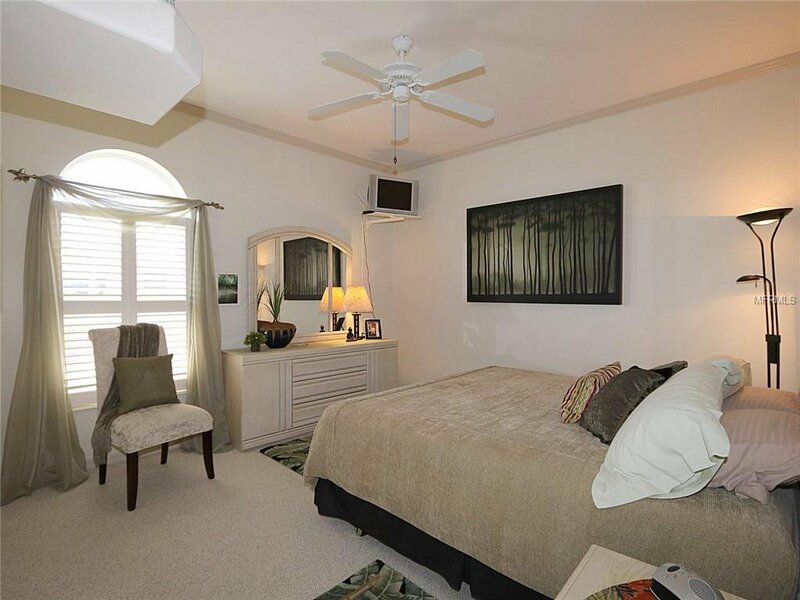 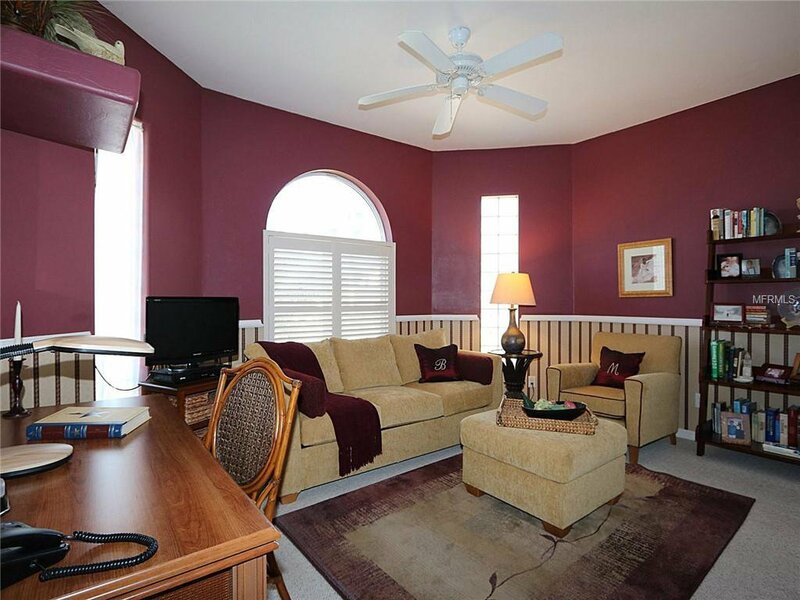 Home features large bedrooms including a private master retreat. 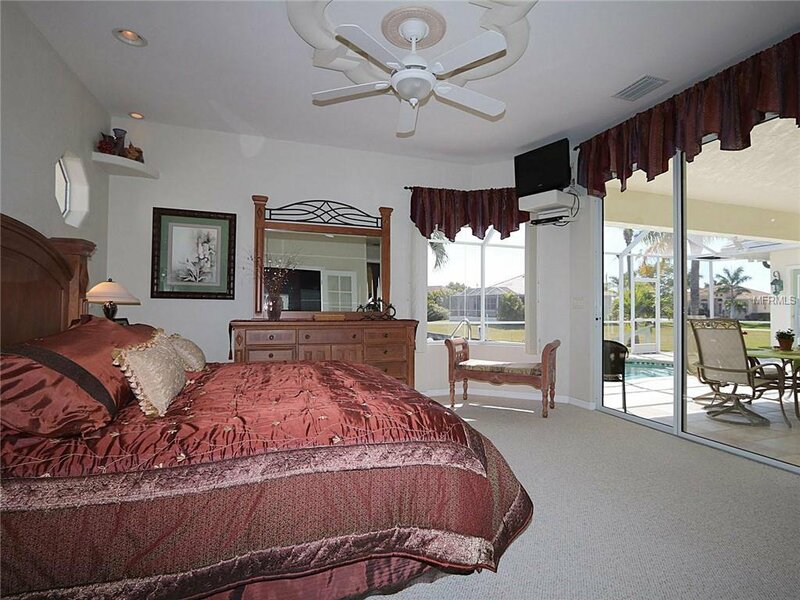 Master suite features walk-out access to the lanai, pool & canal views plus a large master bath. 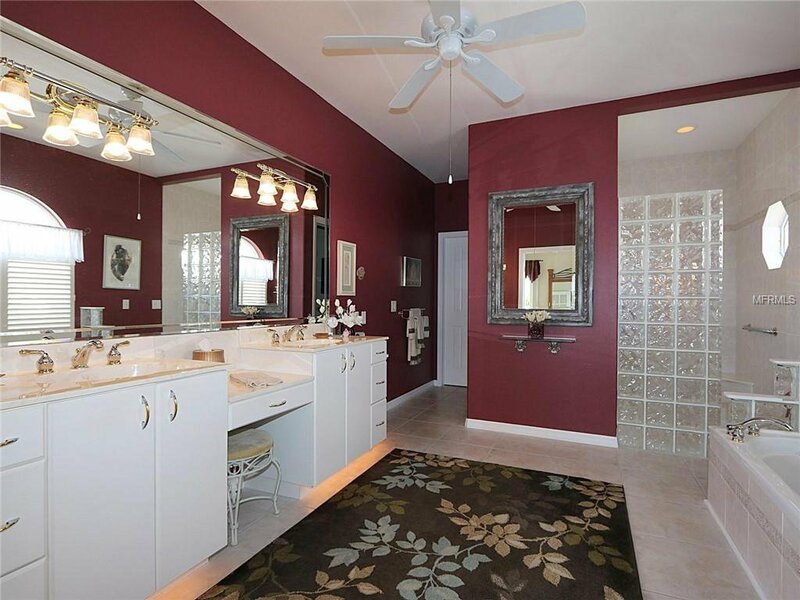 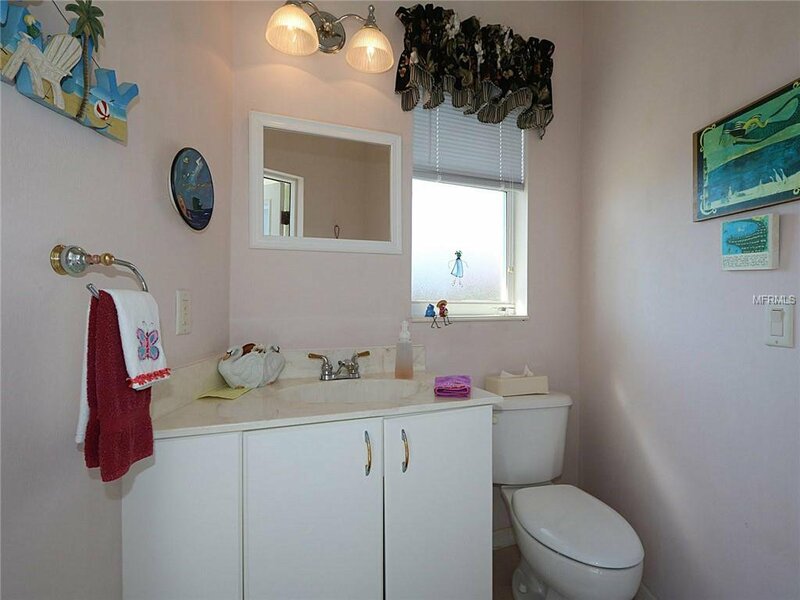 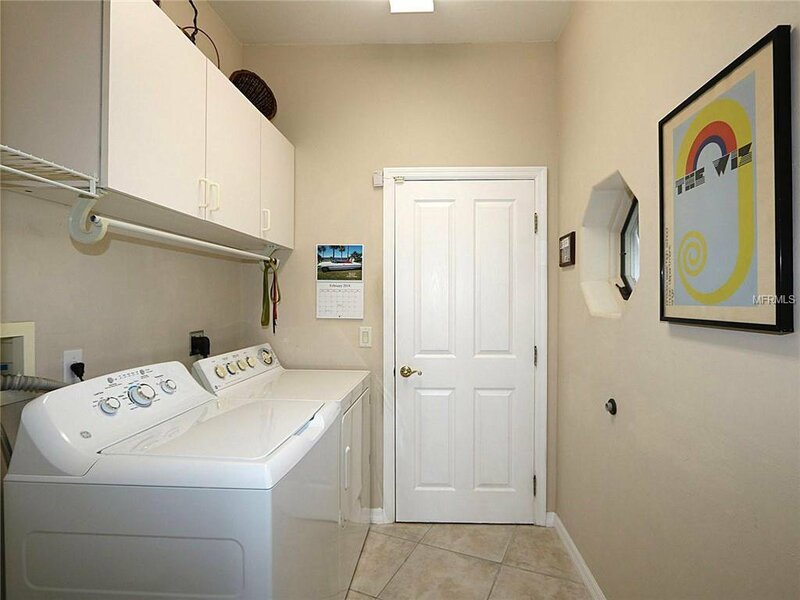 The master bath offers dual sinks, a jetted tub, glass-block walk-in shower & oversized walk-in closet. 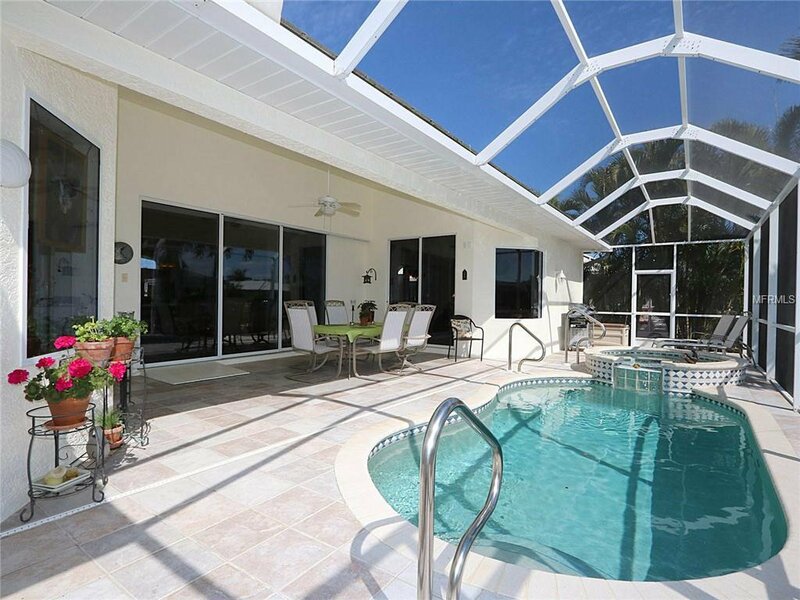 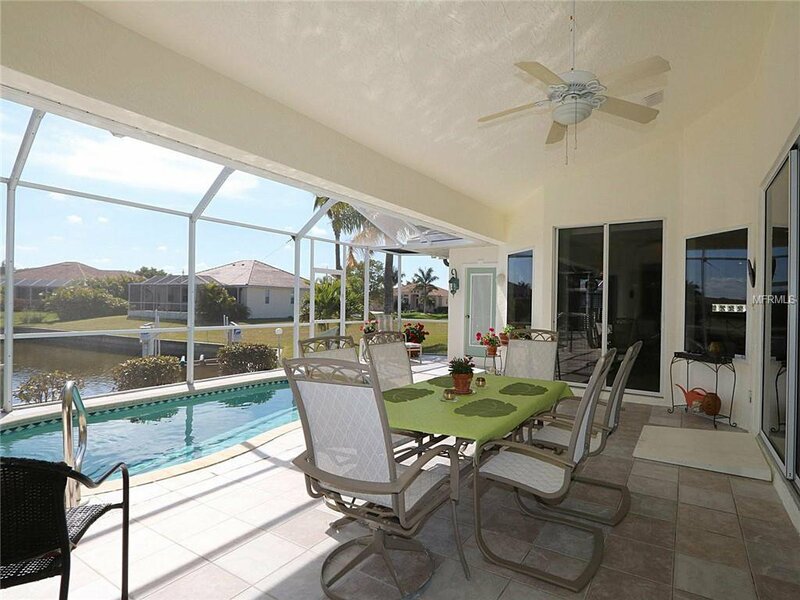 Outside, the lanai features an in-ground, heated pool w/attached spa. 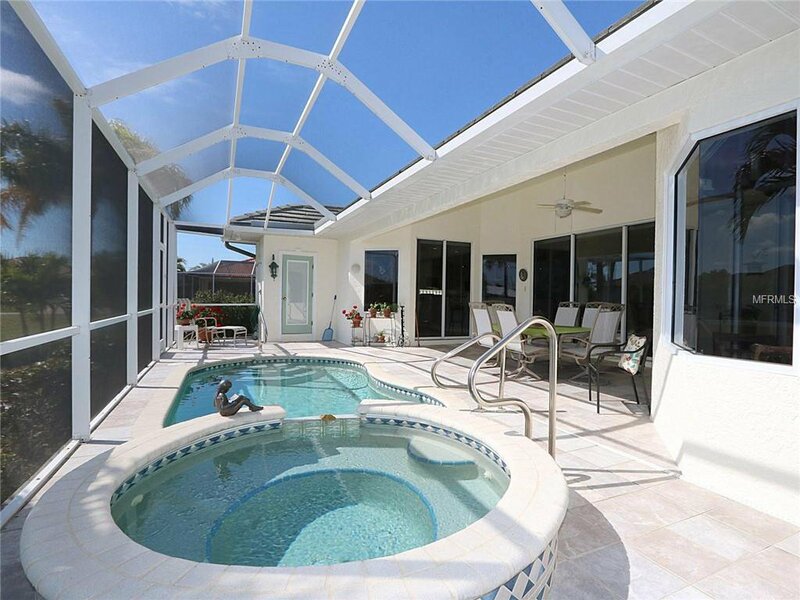 Lanai also has pool bath & outdoor shower. 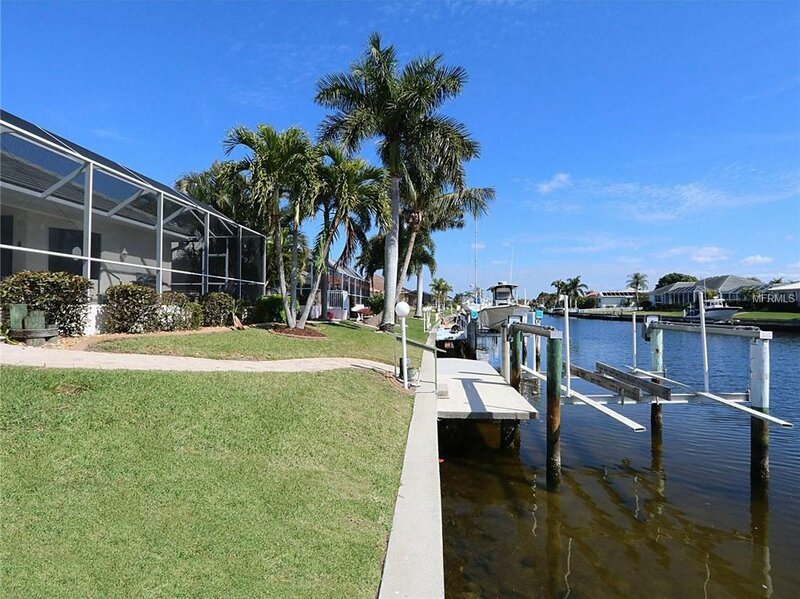 A brick paver walkway leads to the extended dock w/6k lb boat lift. 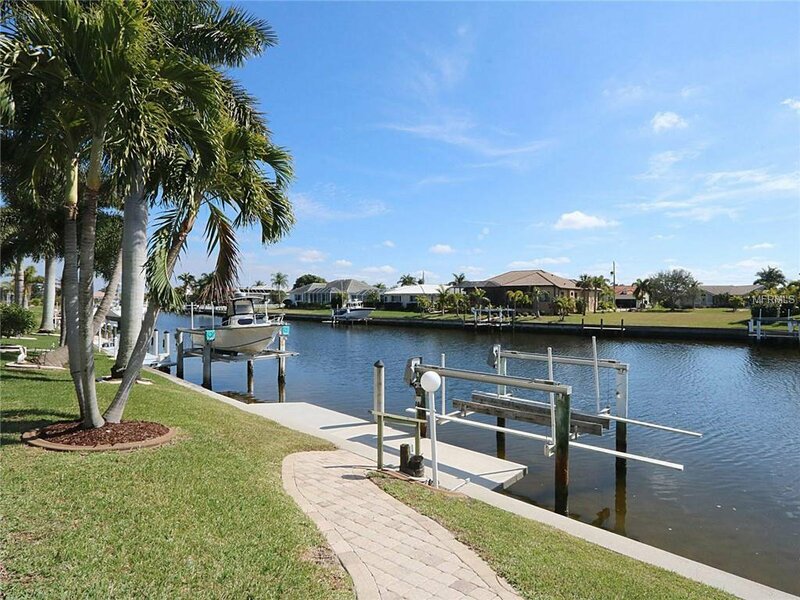 Set sail on your latest adventure from your back door. 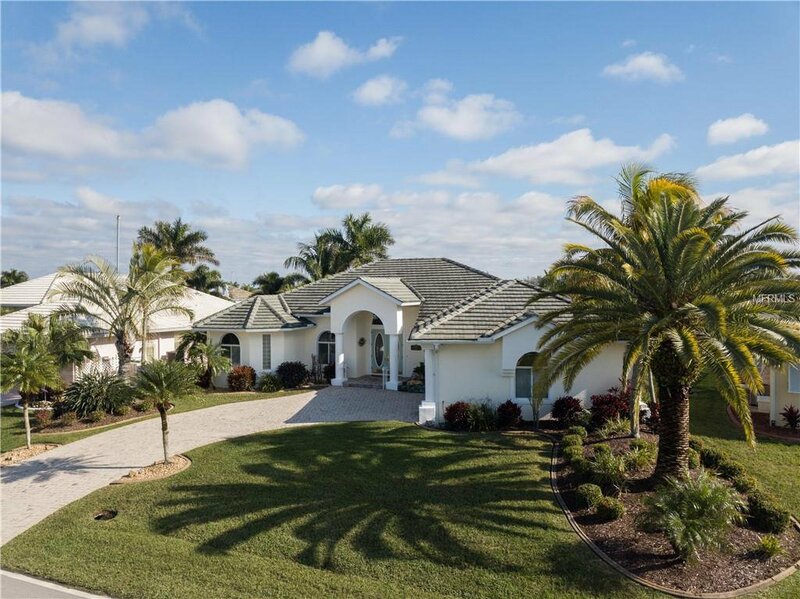 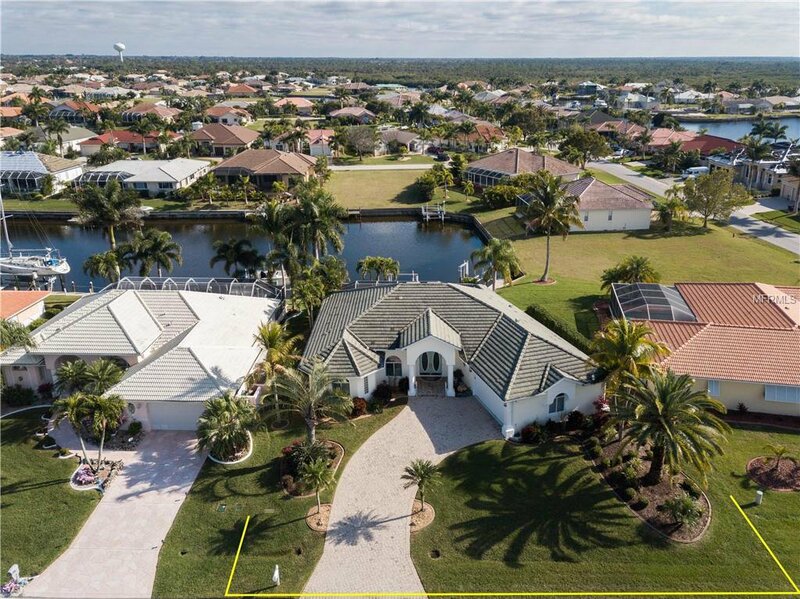 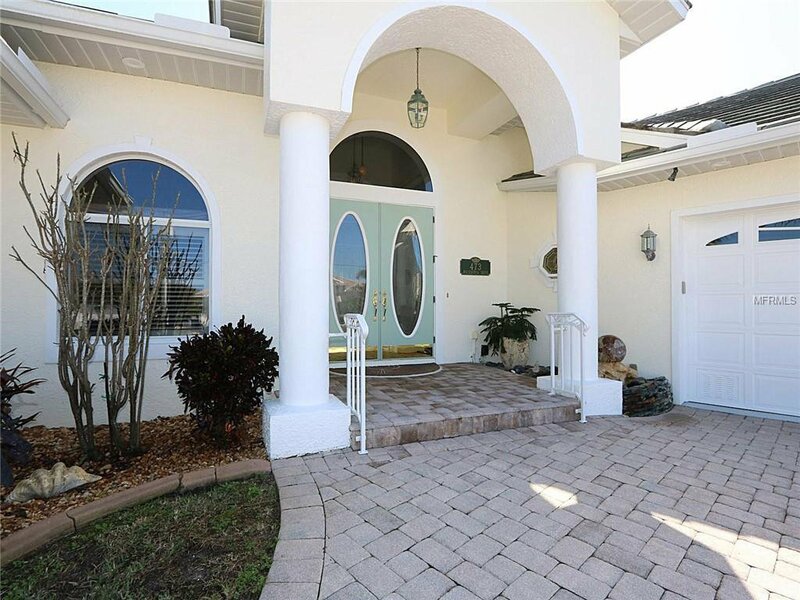 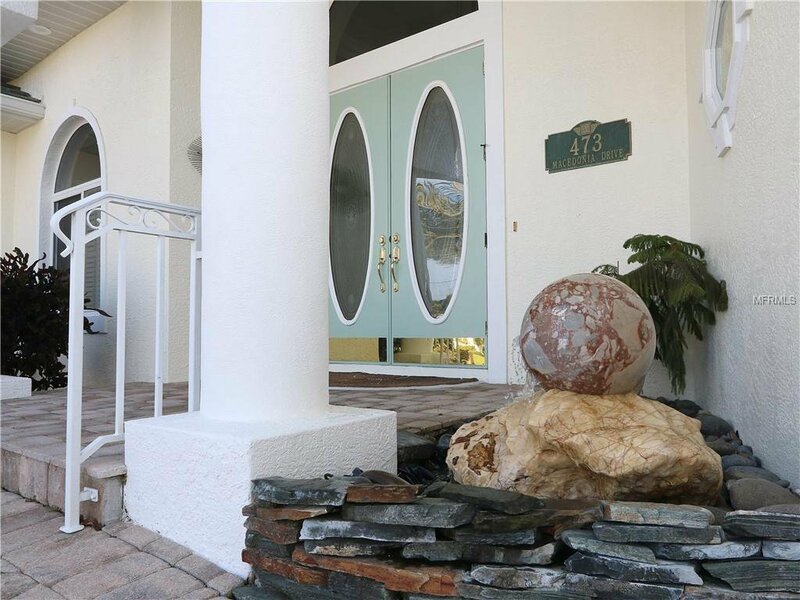 Other amenities include granite/marble waterfall feature at entry, lush tropical landscaping including a variety of palm trees, brick paver driveway, oversized two-car garage & impact windows.